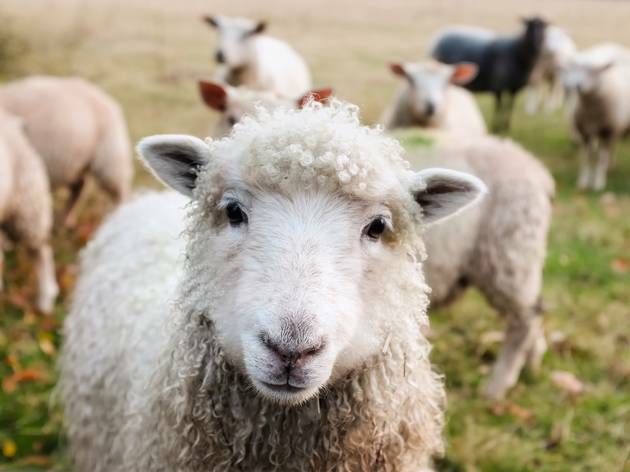 Flock to the Australian Wool and Sheep Show when it comes to the Bendigo showgrounds this July. There will be plenty of woolly friends to meet, as well as woolcraft, working dogs, shearing, fashion parades and food. Prefer farm animals that moo rather than baa? There's a cattle precinct to see as well. More than 5,000 farmers will be taking part in the massive show (the largest of its kind in the world), which runs over July 20 to 22. Enjoy sheep competitions, shearing competitions and some seriously tasty lamb in the Bendigo Festival of Lamb. There are events for aspiring farmers to enter and plenty of woollen goodies to keep you warm this winter. Tickets start at $17, with children under 14 free.